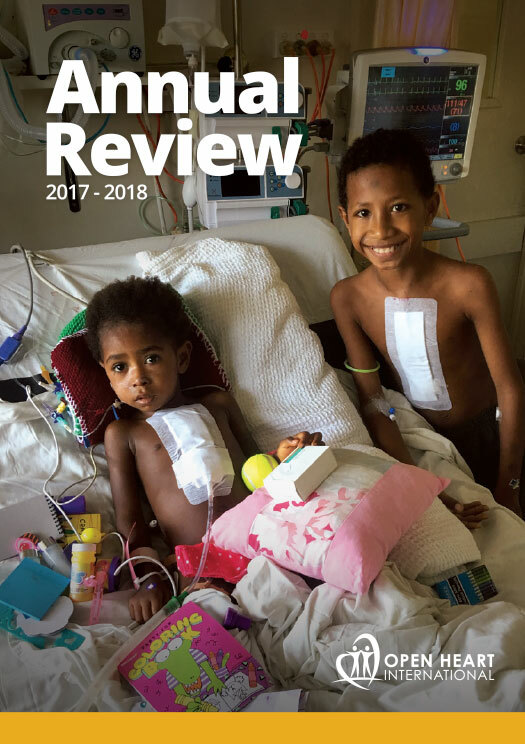 Chris’ involvement with Open Heart International spans nearly as long as the organisation itself, when he first volunteered as a nurse on the second trip to Tonga in 1987. 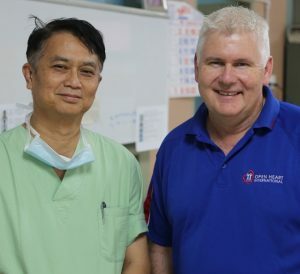 Chris leads the efforts of Open Heart International in Myanmar, and has led prior teams to Mongolia, Vietnam and Cambodia, as well as participated in projects in Nepal and Vanuatu. He is the Intensive Care Unit Manager atSydney Adventist Hospital.